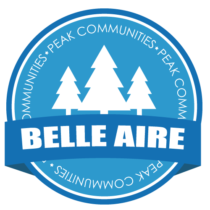 Belle Aire is the perfect place to call home!  Check out our beautiful three bedroom homes. These homes have gorgeous kitchens fully equipped with excellent appliances and amazing cabinets and counter tops. 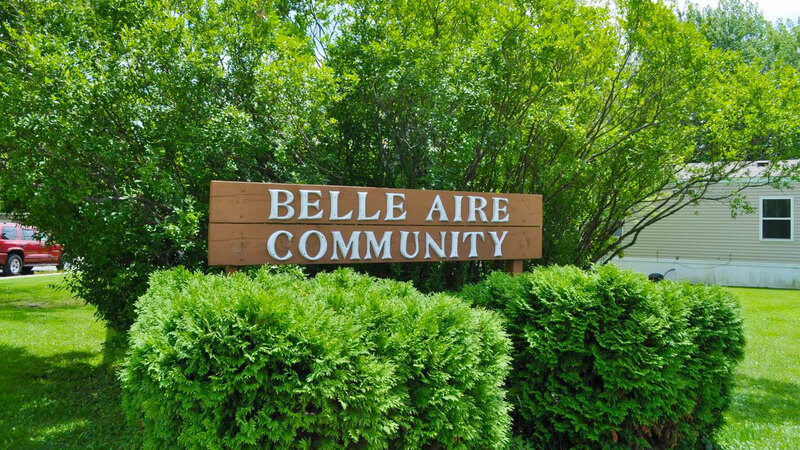 Contact our helpful, professionally-managed staff and we will provide the highest level of customer service to our family of current and potential residents. The neighbors are friendly, the property is beautiful, and the location is impossible to beat! Buy or lease today! 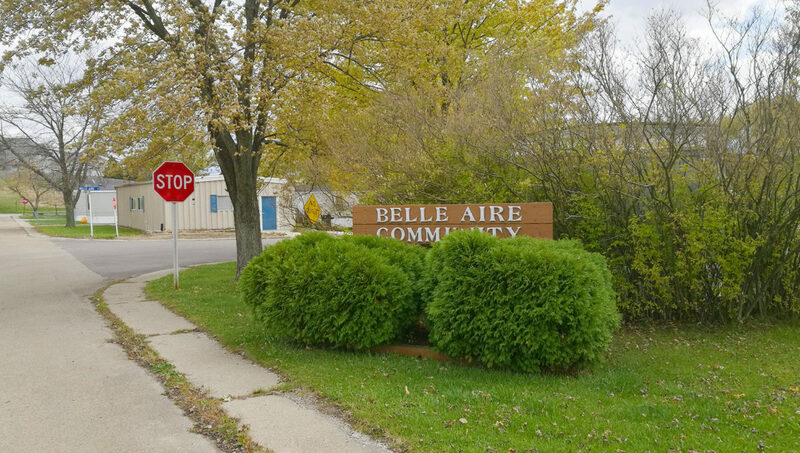 Belle Aire offers a quiet, scenic setting with mature trees and landscaping situated just 80 miles south of downtown Chicago in Marseilles, Illinois. 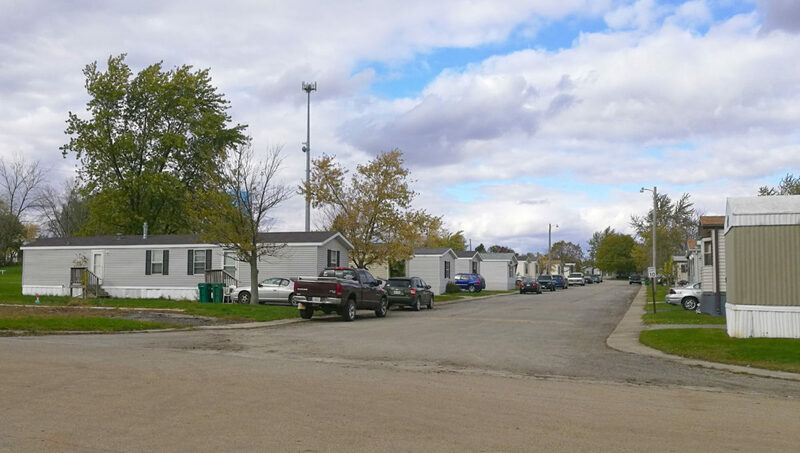 The well-lit streets and paved sidewalks encourage a safe and fun neighborhood for families, while the large lots and greenery provide just the right amount of privacy. 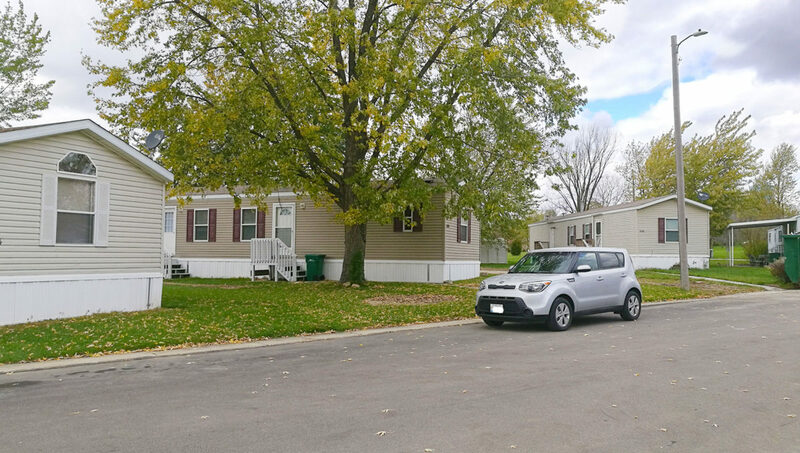 With excellent access to Interstate 80 and just minutes away from I-39 and I-55, Marseilles is ideally located in the most highway-connected area in the country. O’Hare International and Chicago’s Midway airports are located just 90 minutes away.